Branding on the Web | Blogging is Fun!! When we heard the word “Brand”, the first thing that popes in our mind is the name of the certain product(s), service(s), company or something. But what is Brand actually? Brand is what the identifies the product and differentiates it from its competitors. 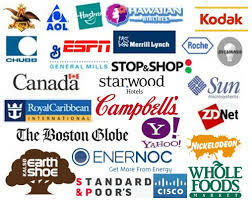 Every business Establishments (companies) has their own brands. 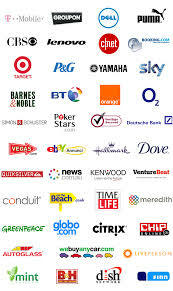 Consumers use this as their locator or as an identifying a certain product or company. as what I’ve observe, consumers easily remember the product, the name of the service, or the name of the company they like by their brands or brand names. Since technology is very rampant and already used by consumers, Companies today already engaged in online advertisements. Advertising their different products with their Brand names, communicating and reaching their customers through the use of Internet. Also, it is convenient to the both sides, consumer and the seller. Building a Brand Equity is important in ensuring the success of a product/service. Having a strong brand is one of the most important assets for a business to hold in the economy.Brand is very important. some people buy the product because of the Brand name.